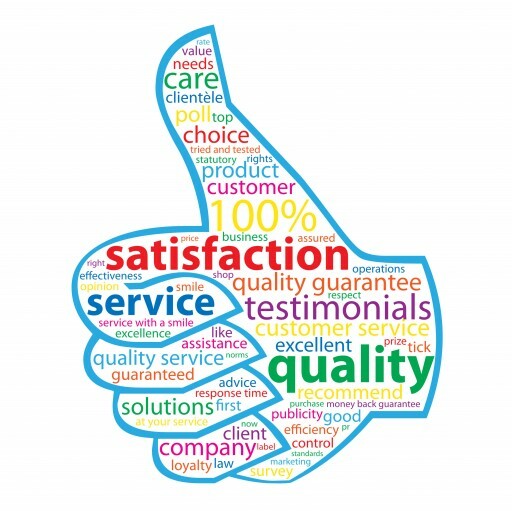 Posted Apr 23, 2019	 Are your customers able to pay you by phone 24/7? 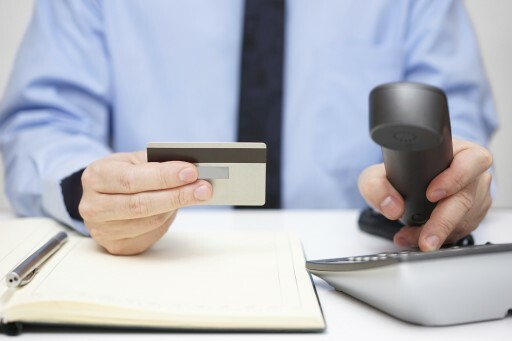 Is your business concerned about the costs and security of processing payments over the phone? Do you know how much it is costing you every time a customer calls and a staff member picks up the phone to take a payment? 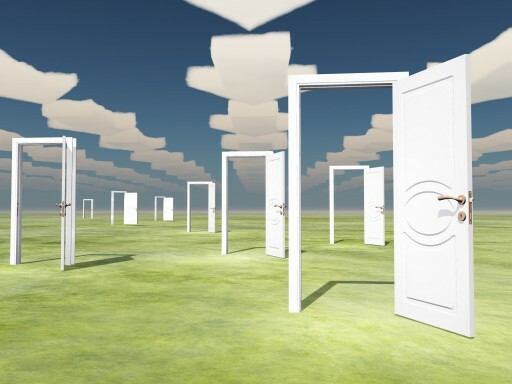 This guide provides the information you need to make sound decisions for your business. 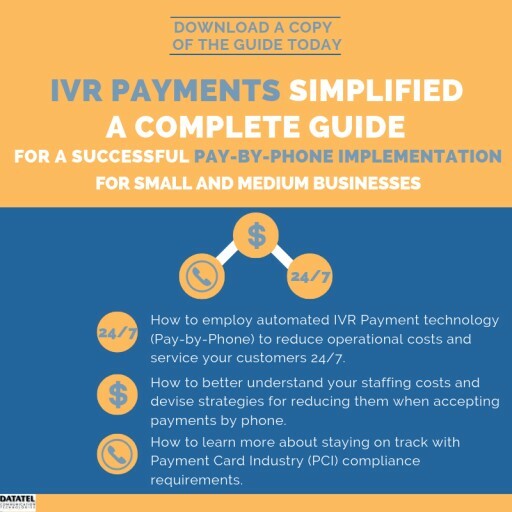 Posted Apr 9, 2019	 This guide will assist you in getting your IVR Payments (Pay-By-Phone) Project off the ground quickly and optimizing your callers' experience, resulting in higher customer satisfaction. 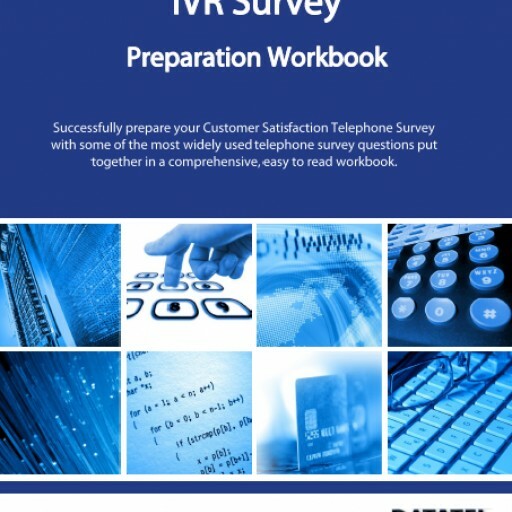 A Complete Guide for a Successful Pay-by-Phone Implementation. 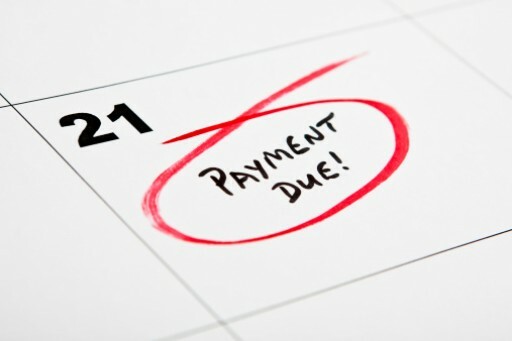 Posted Mar 4, 2019	 Check out our New Study: How Much is it Costing You to Process Payments Manually Over the Phone? 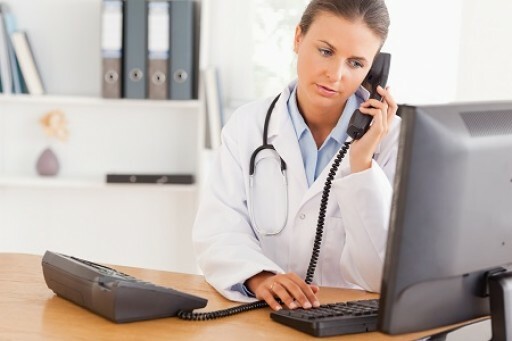 Datatel's Automated IVR Payments (Pay-By-Phone) enables Medical Billing and RCM companies to process patient bill payments 24/7 over the telephone, reduce operational costs, ease the workload on staff and speed up invoice-to-cash time, all the while meeting PCI and HIPAA compliance requirements. 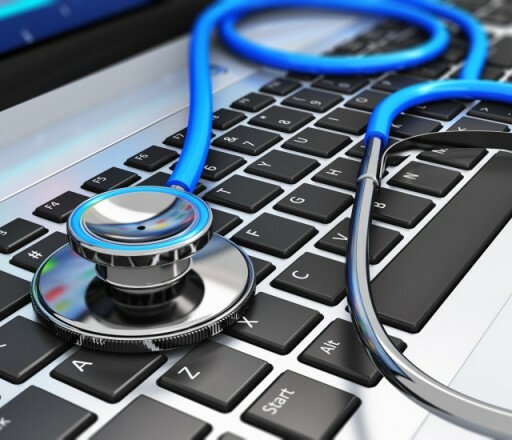 Posted Oct 30, 2018	 In this new article, you can learn how medical practices are protecting patient credit card information and cutting costs by implementing automated Pay-By-Phone technology. Barnard Crespi, Co-CEO will join senior Authorize.Net and Visa executive speakers at the 2018 Authorize.Net Partner Connect in NYC. This premier event gives business leaders and payment technology developers actionable information, an opportunity to explore new payment technologies and share innovative ideas to ultimately grow their businesses. 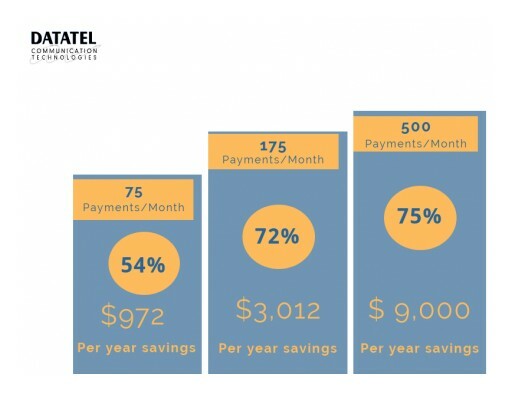 This whitepaper by Datatel Communications Inc and Authorize.Net provides medical practices with an easy-to-follow blueprint that can help them achieve up to 70 percent cost reduction for payments they currently handle by phone. 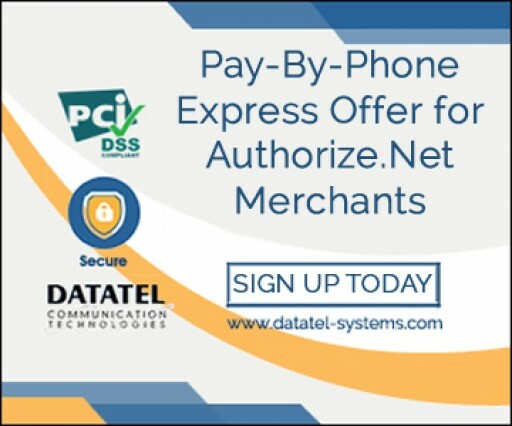 Authorize.Net Merchants, now until July 31, save 30% on the first two months of your Datatel Communications Inc Pay-By-Phone Express Subscription. 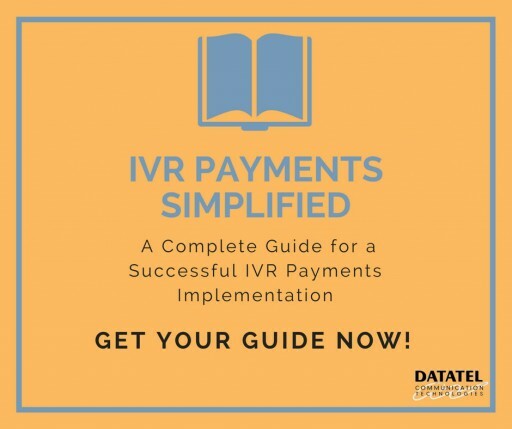 The guide provides an overview of IVR Payments and provides a detailed Needs Identification questionnaire with over 10 key areas to help teams accelerate their implementation. Datatel Communications Inc., today announced today that it is providing its Text Messaging Emergency notification platform to all of its customers with employees in Texas for Free, to help with crisis communications. 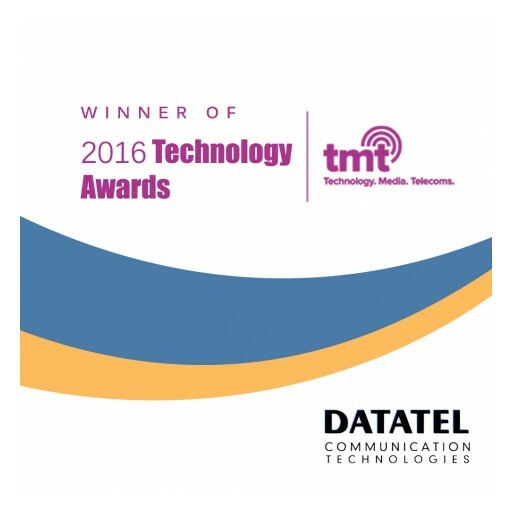 Datatel's CryptolVR Named Best IVR & Telephone Payment Solutions Provider - North America. 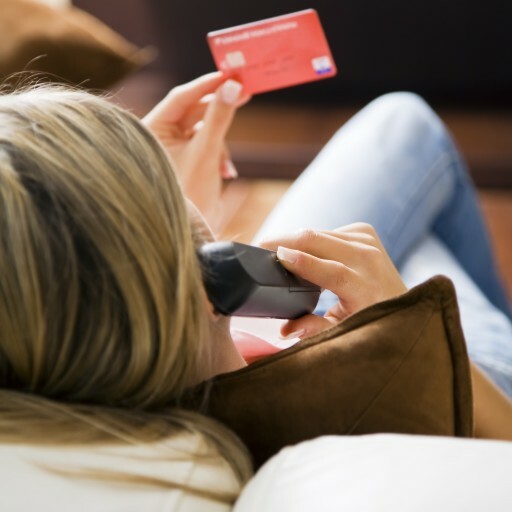 Datatel IVR Payments Express helps companies of any size accelerate the implementation of secure IVR Payments removing live agents from collecting sensitive credit card information. Datatel Launches a New Client Referral Program! Datatel announces a new Client Referral Program. This new program is designed to show appreciation in referring friends, partners, and business associates to engage in one of Datatel's wide range of IVR solutions for their business. IVR Payments on The Cloud Provider delivers enterprise level IVR Payment that can be up and running in days. This new Pay-By-Phone capability by Datatel enables any merchant with an Authorize.net gateway or merchant account to activate self-service recurring, or subscription-based, transactions over the telephone removing live agents from handling credit card information. 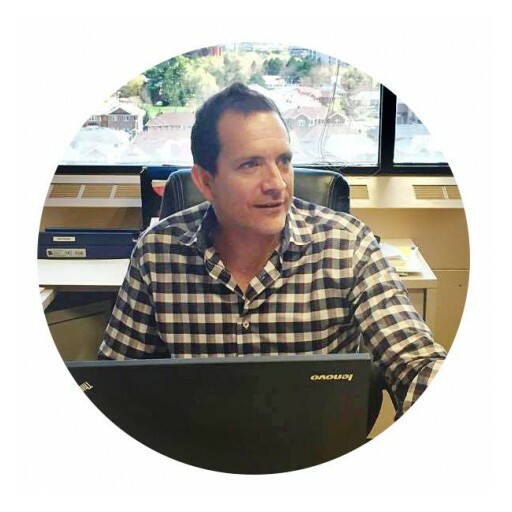 On May 18, 2016 Barnard Crespi Co-Founder and Co-CEO @ Datatel Communications Inc. the US, and Datatel Inc in Canada, a leader in IVR Pay-by-Phone on the Cloud solutions, joins the top minds as an organizing volunteer to the Innovation Showcase. Datatel's Patient Communication and Engagement Platform enables healthcare providers to take a proactive approach to continuous individualized 1:1 communication with patients before and after procedures for better all-around healthcare. 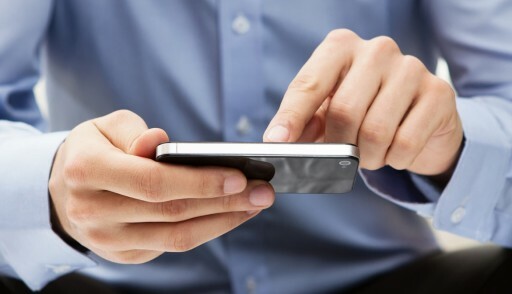 Datatel's Payment Reminders platform delivers friendly, automated payment reminders to customers using a combination of automated voice (IVR) and text messages which are designed to accelerate accounts receivable collections. Datatel Communications Inc. introduces its TXT-2-Pay service for Home Maintenance service companies - allowing companies to collect payment for services on the spot via pay-by-phone. 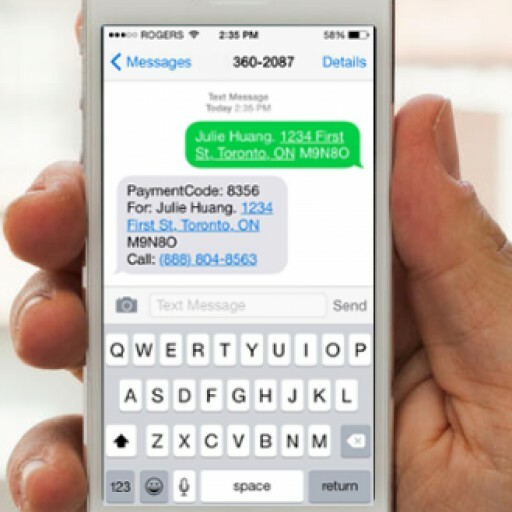 Datatel Communications Inc. introduces its TXT-2-Donate platform for Charities - allowing charities to provide their donors with a secure, simple way to initiate a Pay-by-Phone donation payment via a text message. 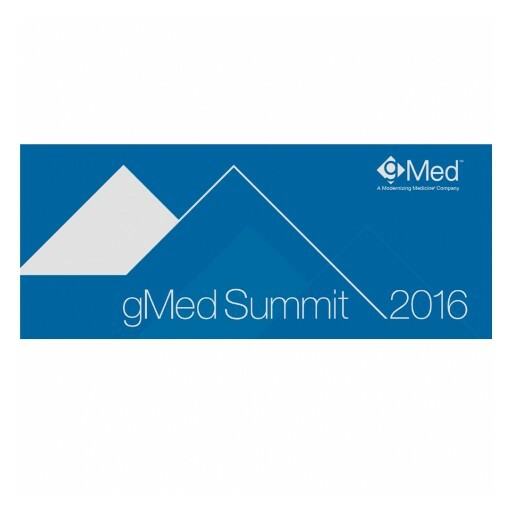 Landmark event, gMed Summit 2015, educates gastroenterologists about the latest innovations in Practice Management and EHR best practices. 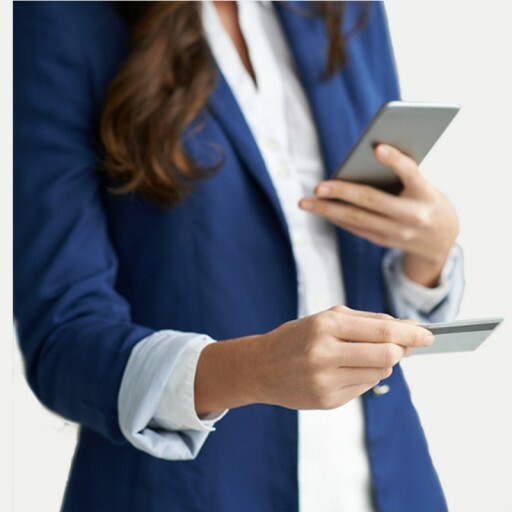 Datatel Communications Inc. launches its TXT 2 Pay Platform - a secure, simple way for organizations to allow their customers/contributors to initiate a Pay-by-Phone credit card payment of bills, fees and contributions by sending a text message. 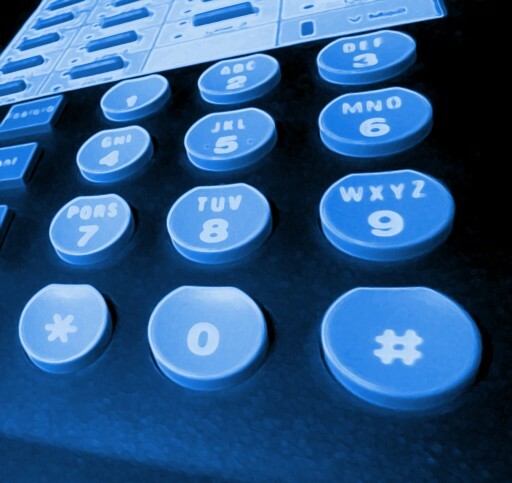 Datatel Communications Inc. releases IVR Pay-by-Phone Services for Medical Practices. 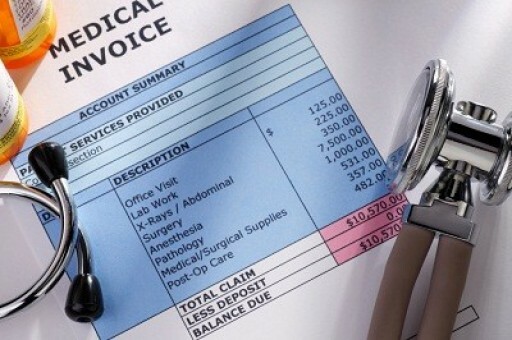 Medical practices and labs can collect payment for bills 24/7 over the telephone. It's fully automated and meets all industry security requirements. Status Tracker partners with Datatel to boost efforts to continue developing workforce management technologies and guest communication capabilities for vacation property management companies. 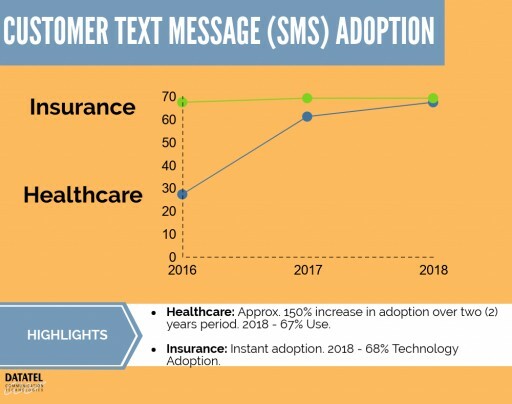 A study by the University of Utah College of Nursing demonstrates that IVR based smart technology for symptom monitoring and coaching can increase comfort for patients in their final weeks of life while also helping improve the well-being of family caregivers.